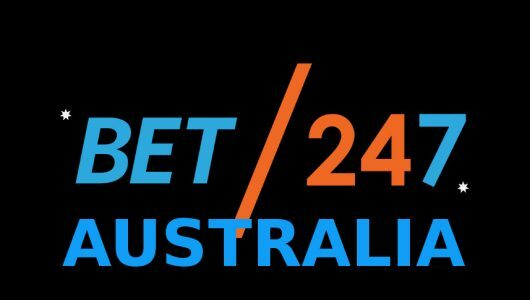 It’s our job to bring you the best online casinos and to scour the virtual highway for them, especially those that still accept customers from Australia. Suffice to say Rich Casino fits the bill, here’s why. 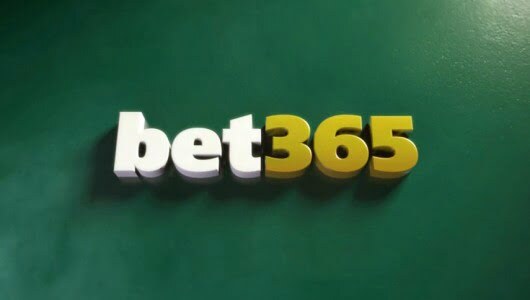 Furthermore it runs on the Betsoft and Rival instant play software platforms, accepts credit/debit cards, Bitcoin and Neteller as deposit methods, offers first time players a match bonus and there’s a retention program for regular depositors with rebate on their losses. 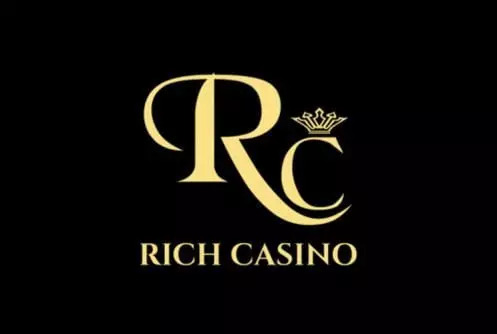 To get you started, Rich Casino gives you a non-compulsory match bonus package starting with a bonus of 200% up to $200 as well as 25 free spins. On your second deposit you’ll get a bonus of 100%, on your third a bonus of 100%, on your fourth a bonus of 100% and on your fifth deposit a bonus of 175%. 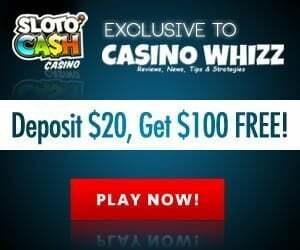 To qualify for a casino bonus a deposit of $10 or more must be made first. The maximum amount of cash that you can win with a bonus is $100 and the wagering requirement attached to it is 35 times the deposit and sum of your bonus (35xd+b). Once you accepted the bonus the play-through must be cleared within 7 days. 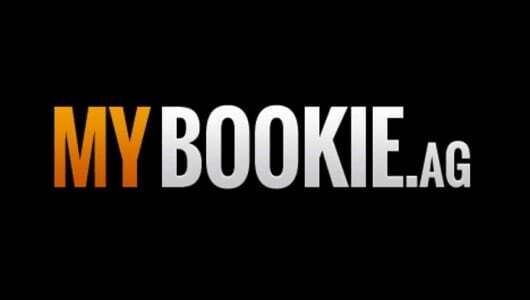 What we like about each bonus is that the maximum bet per spin is not capped and becomes cashable once you’ve cleared the bonus wagering. The bonus can be used to play slots (weighting 100%), video poker (weighting 20%), roulette, casino war, mini-baccarat, keno, Wheed Whacker (weighting 10%) and blackjack (weighting of 2.5%). It’s your responsibility to check teh bonus terms or any other promotional offer before you accept it. Once the bonus storm has past regulars can participate in weekly promotions where reload bonuses and free spins can be won. The casino will keep you posted with forthcoming promotions and its newest game releases. What can regular players expect? The VIP levels start with Basic, Silver, Gold, Platinum, Titanium and Master. 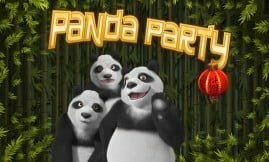 Each level gives you added incentives such as a birthday bonus, anniversary bonus, increased betting limits, entry to exclusive tournaments, comps and a dedicated VIP host. Reaching the top level is not easy but well worth it, essentially giving you more bang for every buck you spend. This is the ‘Nuts and Bolt’ section of the site, after all this is why we’re here…to playthe games! The operator is powered by Betsoft and Rival, to be honest we’re not fans of the Rival software but can’t stop raving about the Betsoft games. To us Betsoft is just as good as Net Entertainment, maybe better. The game library is divided into 3D slots, 3 and 5 reel classics, table games (blackjack, roulette, baccarat, craps), Live Casino and other games. You don’t need to download the software you can start playing immediately because it’s browser based. If you’ve been with us a while you’ll know by now that we’re big time into slots, basically we like to see ourselves as the ‘unofficial slot kings’. If you’re not sure which games to play let us point you in the right direction by recommending The Tipsy Tourist, Rook’s Revenge, Ogre Empire, Fire & Steel, Legend of the Nile and Reels of Wealth. The RTP (average return to player percentage) of each hovers around the 96% mark, they’re fitted with lucrative in-play bonus rounds, top jackpots and their graphics are out of this world! This section of the casino is reserved for a special group of players – high rollers. Each live dealer casino game is streamed to your PC from a live studio via a webcam. Here you can play baccarat, blackjack and various variants of roulette against the liove dealers. Keep in mind that these games cannot be played for free only for real cash. Did we say that the live dealers are smoking hot! We just we did. If ever there’s a game that favours the player it is video poker. But, to get the most out of the game it depends on the type of game, its odds and your knowledge of the game. The game library is rounded off with ‘Other Games’, basically it’s your scratch cards, keno and Virtual Racebook. You can reach support through live chat or email ([email protected]) 24/7 plus there is a Frequently Asked Questions section that covers deposit and withdrawals, how to claim a bonus, comps, account verification, what to do in case you lost your password, how to claim a bonus, cash back, minimum deposit ($25) and so forth. We tested Rich Casino’s email service to which they responded within 2 hours (first email), we send them a second one to which we received a reply within 30 minutes. Overall, email support is okay. Rich Casino does not post the findings of each casino games’ RTP. However, we have it on good authority that each game is safe to play and tested often for randomness and safety. Client information is protected by SSL encryption software, it’s the same software used by financial institutions across the globe. Credit/debit cards, Bank Transfer, iDeal, Paysafecard, POli, QIWI, Entropay, EcoPayz, Neteller, Skrill and Bitcoin. The withdrawal period for ewallets (Skrill, Neteller) is 24 hours, bank wire 5 working days and Bitcoin a couple of minutes. Remember, Rich Casino follows a KYC (Know Your Customer) policy. If you request a withdrawal for the first time you must provide a copy of your ID Card, Passport or Driver’s license, bank statement (not older than 2 months), utility or electricity bill.